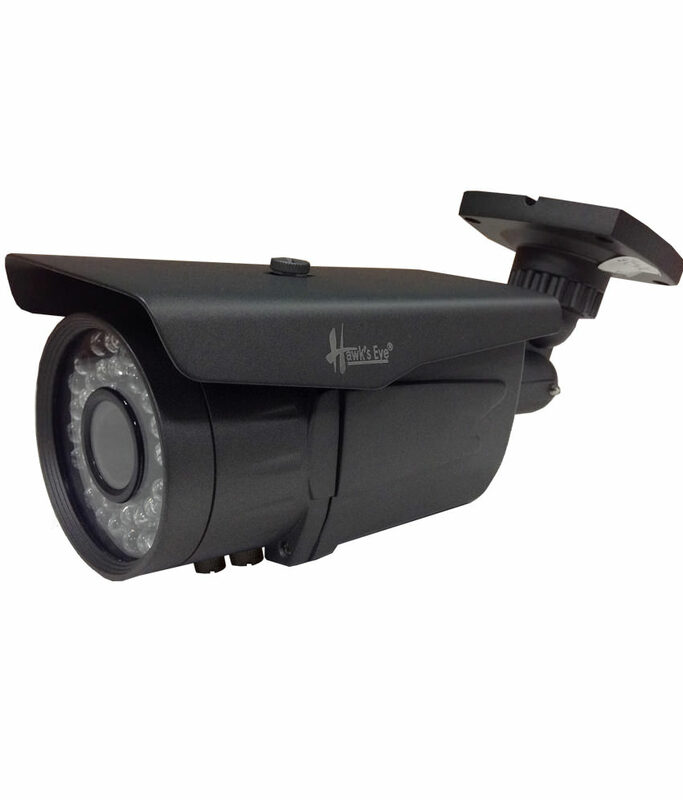 Remote CCTV monitoring provides you with the peace of mind of knowing that your property is being pro-actively monitored 24 hours a day, 7 days a week. 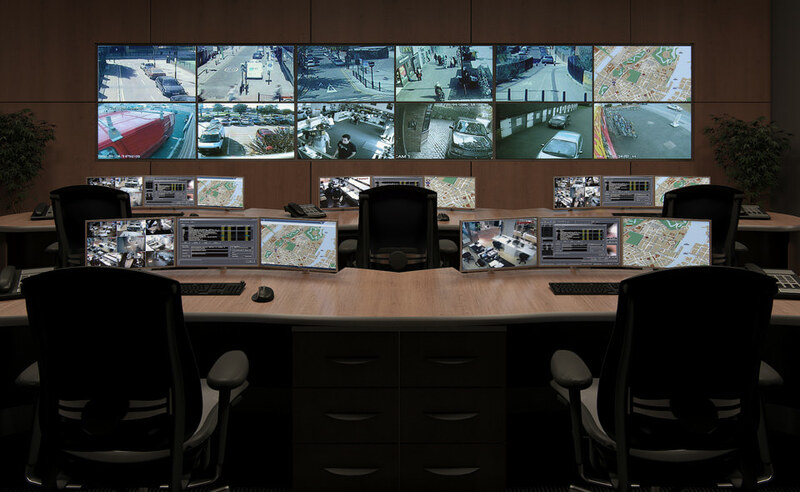 Our monitoring system is dedicated to vigilance and is the most effective form of business and site security. It is also proven to deter intruders before they cause any damage and before they break your windows, force your locks and smash or steal your equipment. 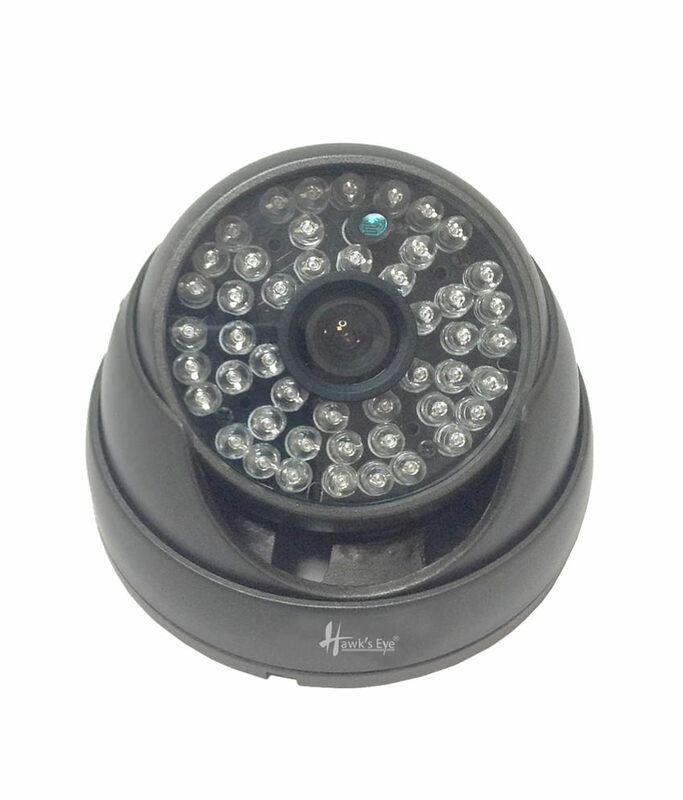 All our cameras and alarm systems are linked remotely to monitoring station that is on duty 24 hours a day, 7 days a week. As well as keeping an eye on factories, warehouses, offices and industrial estates with valuable stock and equipment, our expert surveillance team will also monitor large private properties and spaces, such as farmland and stables to ensure comprehensive levels of security at all times. Upon alarm activation from any site the monitoring center will respond immediately. 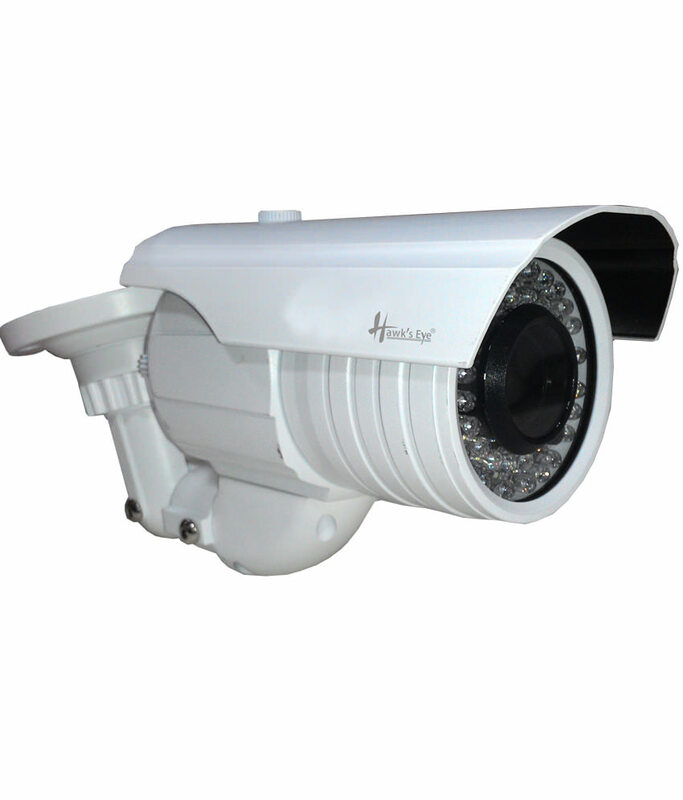 You can therefore rest assured that your property is being watched over at all times.